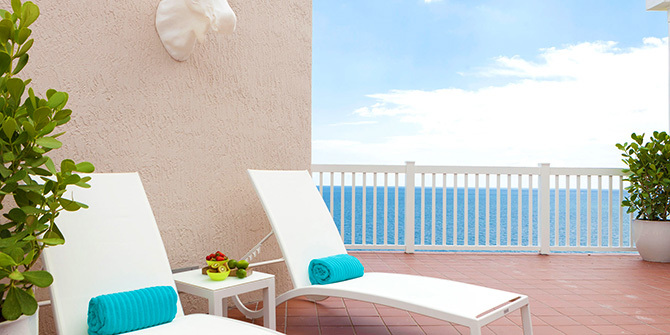 Fort Lauderdale's premier waterfront resort Pelican Grand Beach Resort. 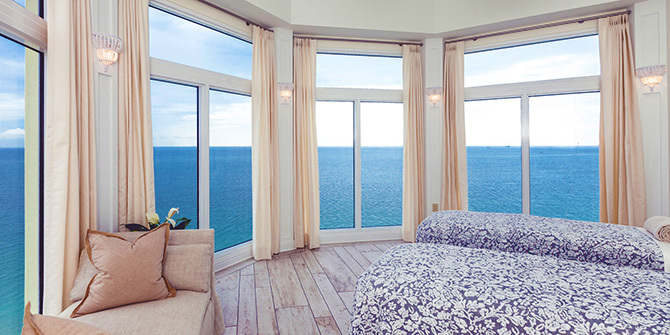 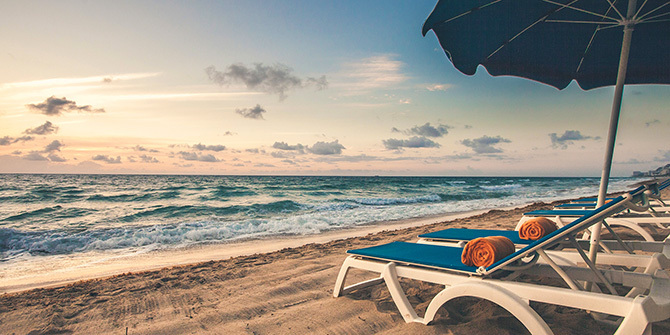 From the moment you arrive at the Pelican Grand Beach Resort you will savor the breathtaking views of being directly on the sand in Fort Lauderdale Beach, enjoying the premier choice among Fort Lauderdale Beach hotels. 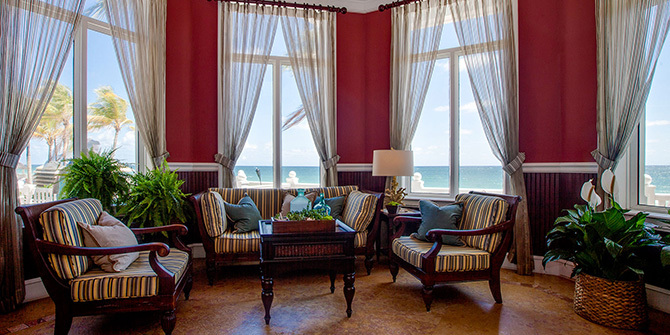 Our accommodations and amenities transcend the ordinary hotels on Fort Lauderdale Beach as this hotel takes you back to old Florida grandeur. 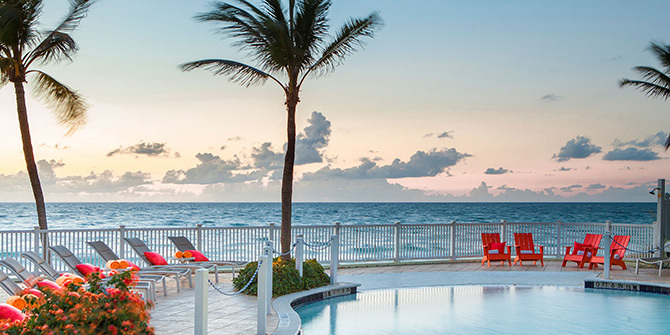 Sitting right on the Atlantic Ocean, this Florida beach resort features a beautiful zero entry pool, Fort Lauderdale's only Lazy River and private beach. 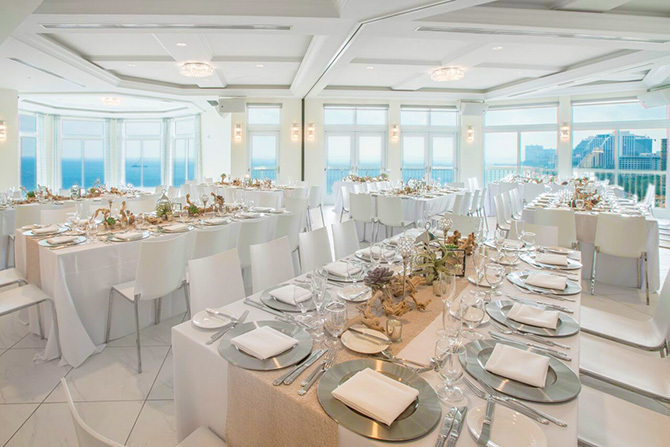 Whether you are planning an intimate Fort Lauderdale beach wedding ceremony or an elaborate evening reception casual--formal or casual, modern or classic, you will feel at home with family and friends at our beachfront hotel from rehearsal dinner to post party brunch. 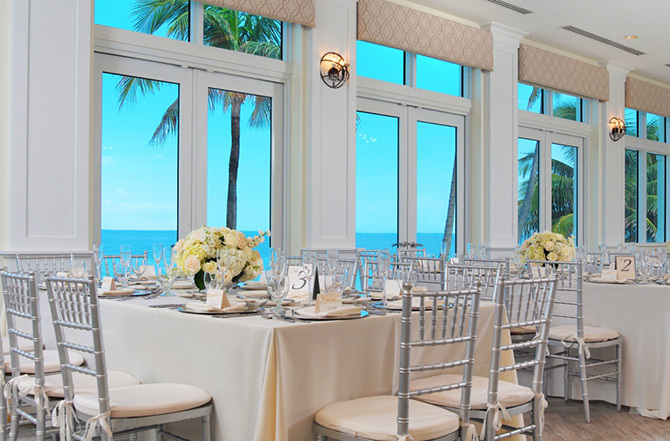 When searching for the perfect setting for your wedding in Ft. Lauderdale it is rare to find a more beautiful backdrop than that of the Pelican Grand's oceanfront location. 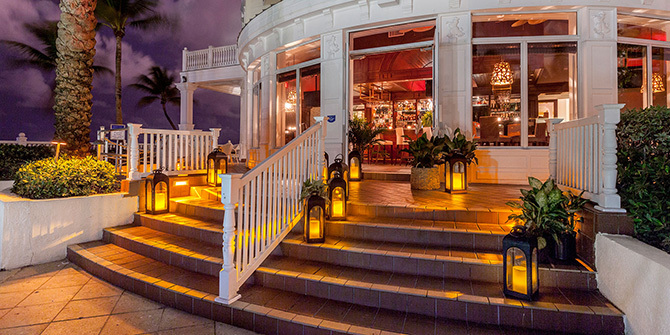 You will be inspired while watching the ocean waves from the Atlantic Pavilion or counting the stars from our rooftop. 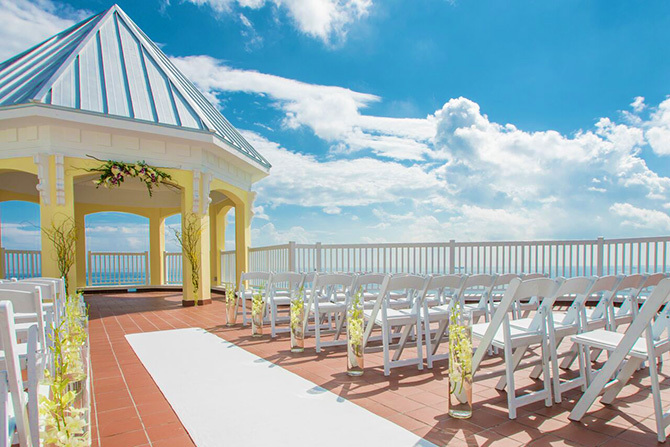 The Pelican Grand offers unique, simple, elegant, festive, formal, trend-setting or traditional affair options for your oceanfront wedding. 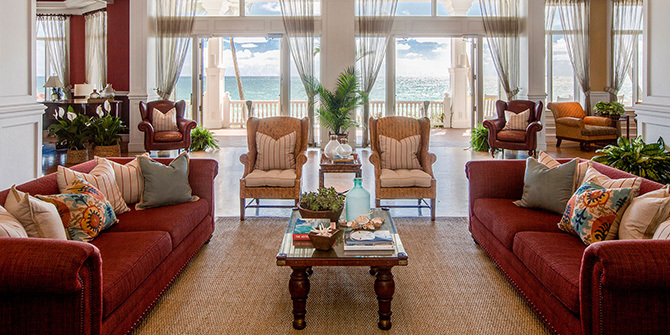 Dreaming of a destination wedding for 100 or an intimate affair for 30? 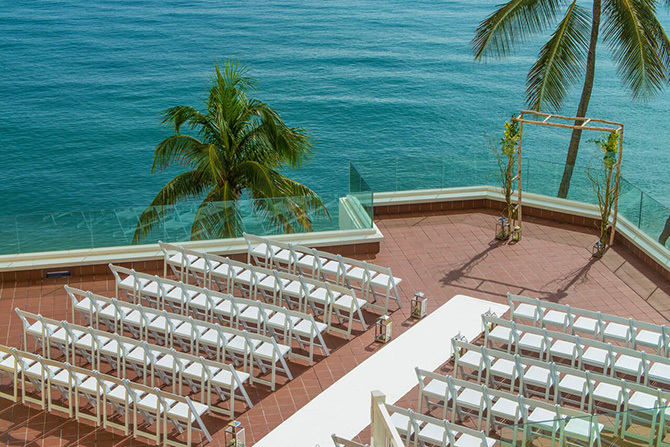 Our on-site wedding professional will personally plan and execute every detail of your special day. 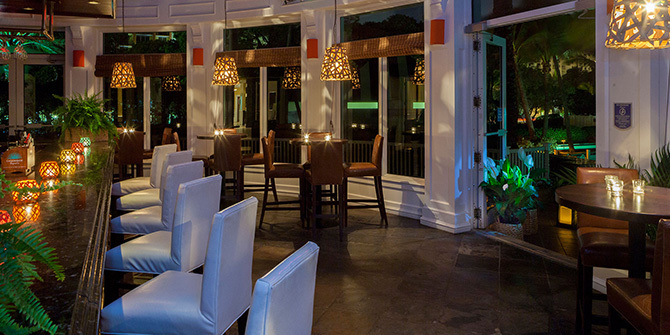 Fun For You and Your Guests!